Two middle school students in Central Florida have been arrested and charged with conspiracy to commit murder after officials at their school learned of their alleged plot to "initiate a mass shooting." 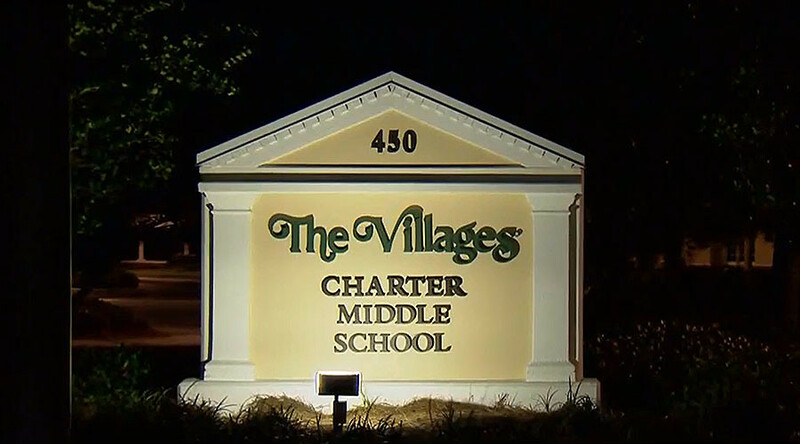 Two males, ages 13 and 14, were arrested at their homes Thursday and accused of planning a mass shooting for Friday, January 27, at The Villages Charter Middle School in Lady Lake, Florida, according to the Sumter County Sheriff's Office. 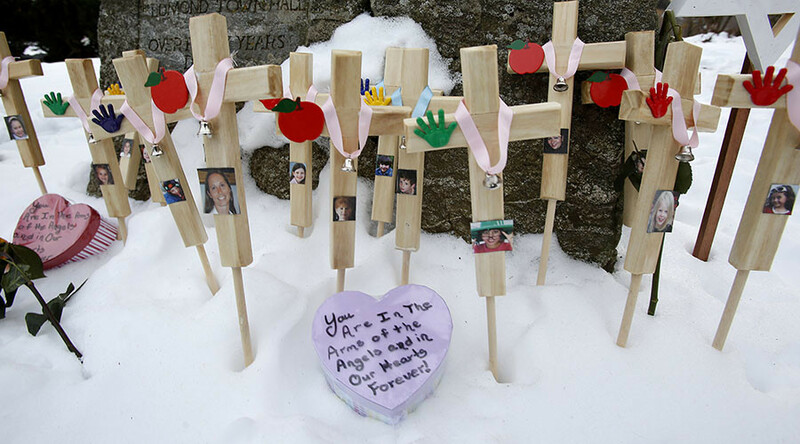 The students both acknowledged discussions with one another about the plot, the sheriff's office said, adding that both also referenced as a model the mass shooting at Columbine High School in 1999 that left 13 people dead and more than 20 wounded. Both teens, who have not been identified, are in the custody of the state Department of Juvenile Justice, the sheriff's office said. 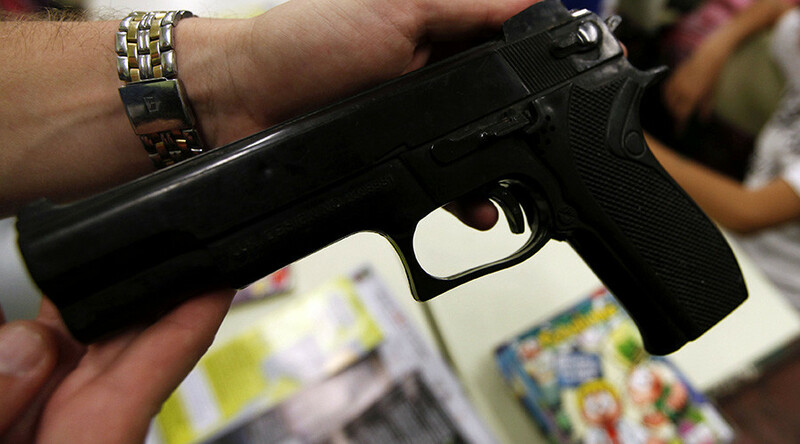 Firearms were found at both teens' homes. School officials became aware of the alleged plot on January 24, amid rumors circulating at the school that a student was planning a mass attack. Witnesses said some students were warned against attending school on Friday, the sheriff's office said. The following day, the 13-year-old student was confronted by authorities as he arrived at the school. He admitted to conversations about an attack, the sheriff's office said. Authorities also learned of 14-year-old student's involvement in those discussions. He told authorities that a signal would be used to initiate the attack. No weapons were found upon searches of the students' bags or school lockers. Both students were arrested on Thursday at their respective homes. 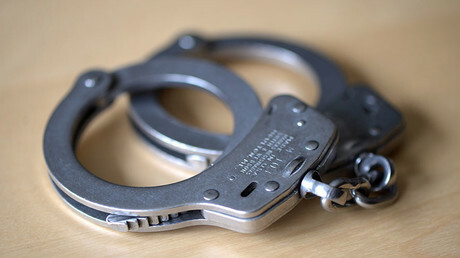 The 13-year-old student was taken into custody by the Lake County Sheriff's Office at his home in Fruitland Park, while the 14-year-old was arrested by the Sumter County Sheriff's Office at his home in Wildwood. 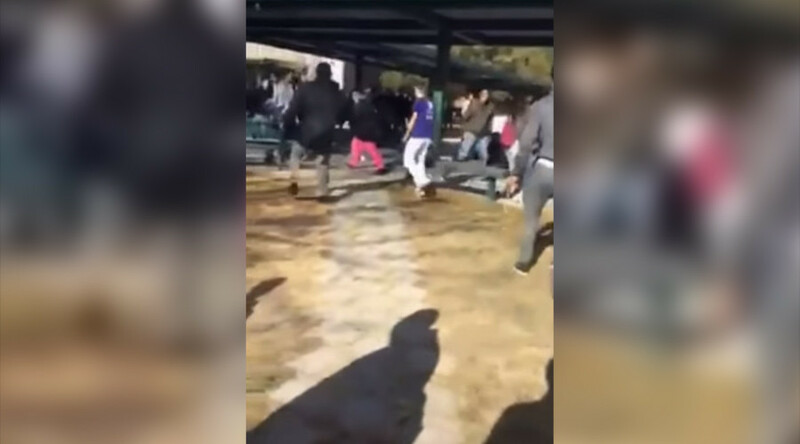 No additional arrests are anticipated, authorities said, but there will be an "increased deputy presence at the school on Friday," the Sumter County Sheriff's Office said. "The Sumter County Sheriff’s Office is grateful for those students brave enough to speak out about the plot," the department said in a statement. "Their heroic actions may have prevented a deadly tragedy and loss of precious lives."